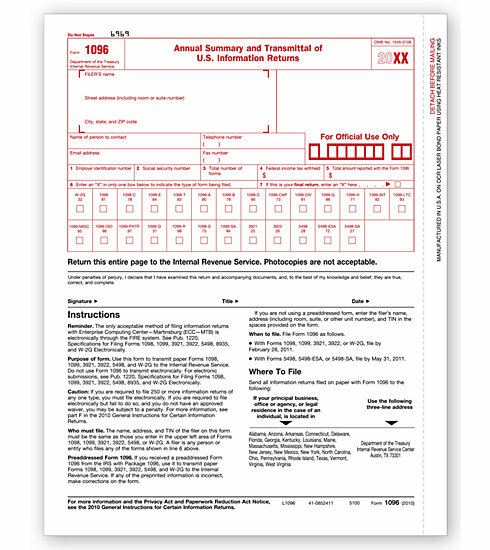 Popular format is ideal for reporting interest income. 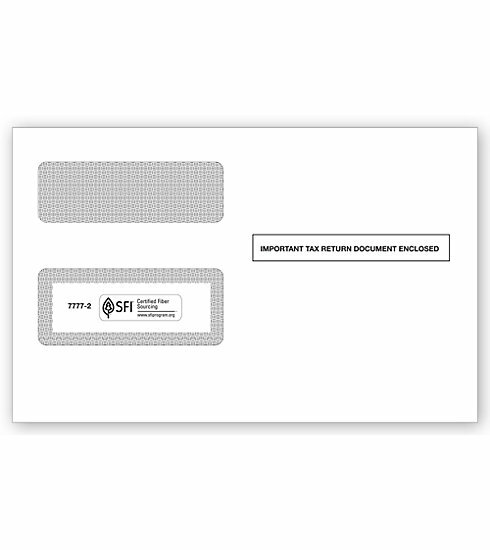 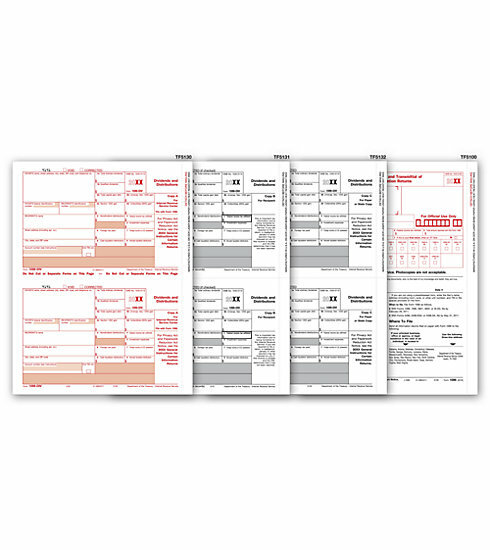 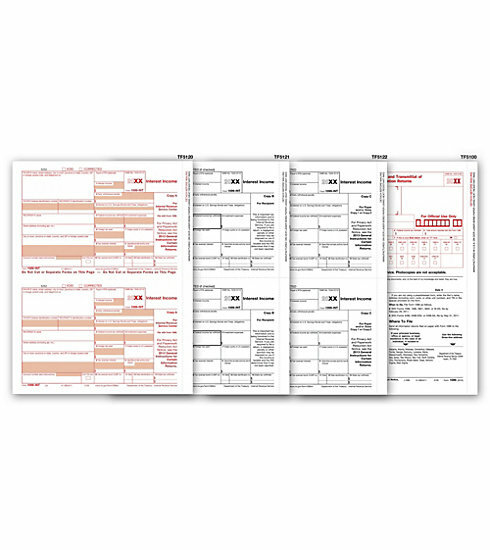 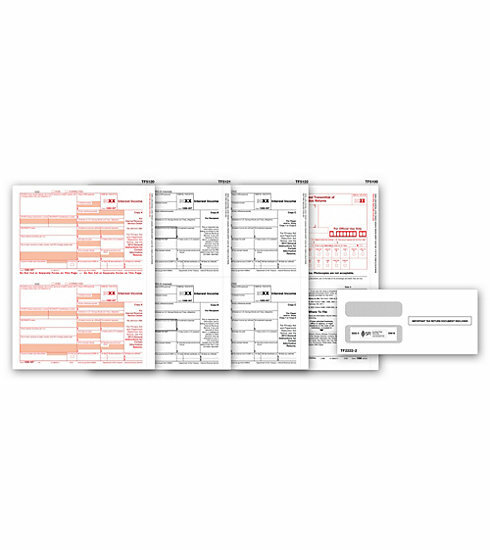 Meets all government and IRS filing requirements.All the laser 1099-INT tax forms you need in 1 package, for 1 low price! 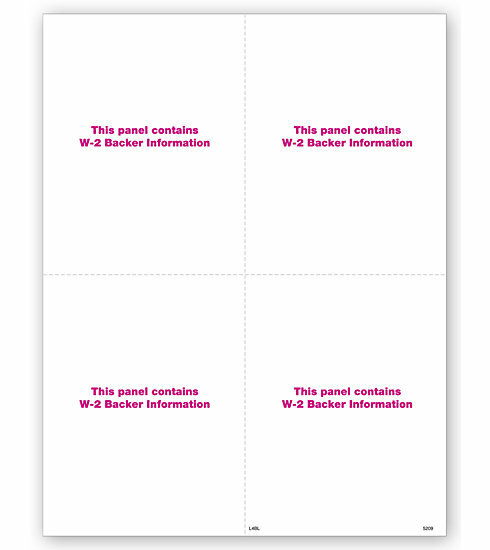 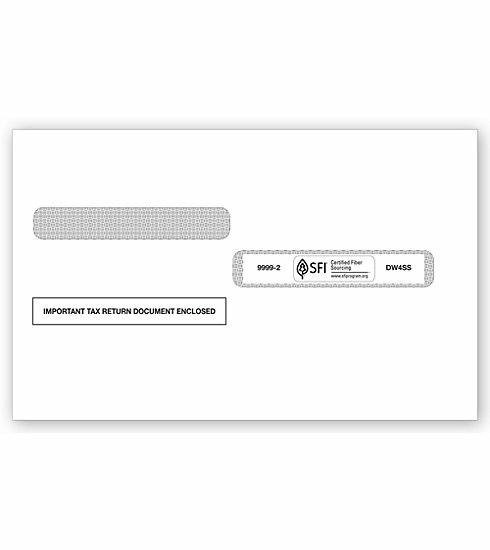 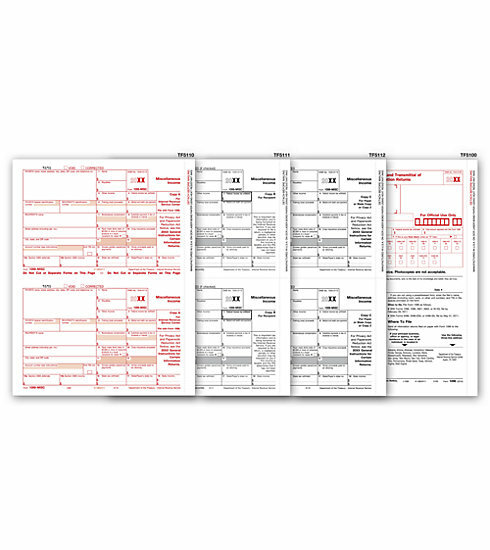 Tax Set Includes: Federal Copy A, Recipient Copy B, Payer and/or State Copy C and 1096 Transmittals.